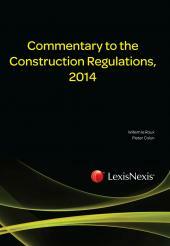 The new Construction Regulations, 2014 repealed the old Construction Regulations, 2003. The new Construction Regulations, 2014 contains commentary to the new regulations highlighting the important differences between the old and new regulations. 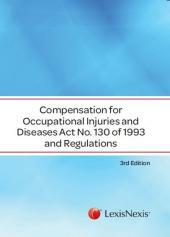 The new regulations impose stringent health and safety obligations and customers need to understand and comply with such obligations.